This volume is a lively, wide-ranging introduction to ethics. 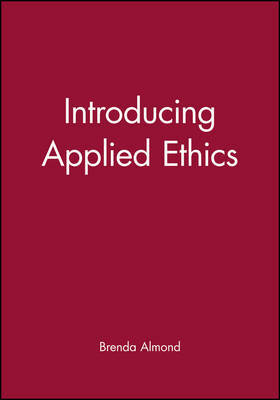 It provides accessible coverage of the main ethical theories which offer the basis for an exploration of key issues and recent developments in applied ethics. 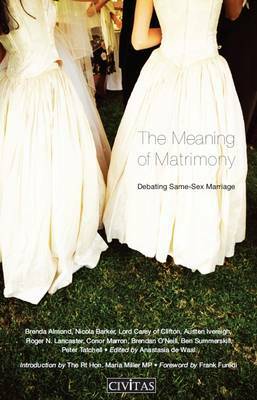 The author's approach differs from other recent introductions, eschewing the utilitarian approach in favor of a rights and virtue ethics alternative. 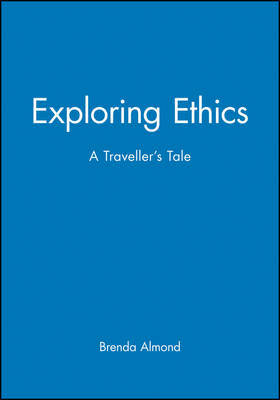 Buy Exploring Ethics by Brenda Almond from Australia's Online Independent Bookstore, Boomerang Books.